Patrick focuses his practice in the area of oil and gas law, specifically, advising his clients regarding acquisitions and divestitures, complex mineral titles, pooling issues, lease analysis, joint operating agreements, surface use issues and title curative. His practice also involves drafting and probating wills and assistance in the settlement of estates, including drafting and recording affidavits of heirship, special warranty deeds, and other settlement instruments. 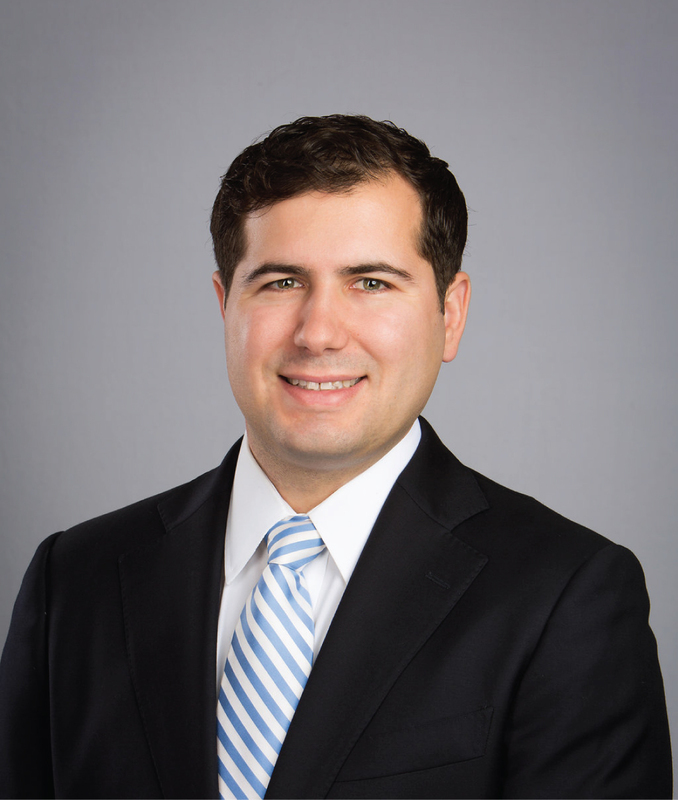 Patrick is licensed to practice law in Texas and Louisiana. He enjoys cheering on his Texas Longhorns, and, as an avid runner, has completed two marathons. Allocation Wells and Production Sharing Agreements, presented at the DALWORTH 2018 Spring Seminar.